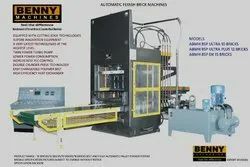 Pioneers in the industry, we offer brick making machine, automatic brick making machine, concrete brick making machine and hollow brick making machine from India. 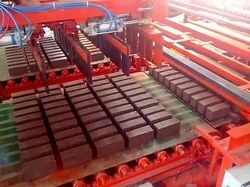 We are offering Brick Making Machine to our client and we assure satisfaction and quality of the product. We hold proficiency in offering an extensive assortment of Concrete Brick Making Machine. 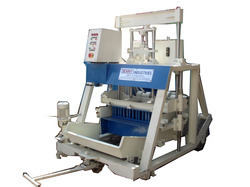 Catering to the diverse demands of our clients, our organization is offering a quality range of Hollow Brick Making Machine.